Dedication + Desire + Planning = Success! Kevin Grew up in Dover, Delaware. He attended Dover High School where he played golf and soccer and earned all state honors. He graduated from the University of Delaware with a BS in Exercise Science and a duel minor in coaching and history in 1999. While at University of Delaware, Kevin ran on the cross country & track program were he earned All American East honors in the 3k & 5K. 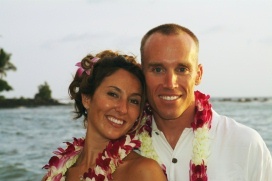 Kevin began his coaching and racing career after college; coaching at the high school and college levels. 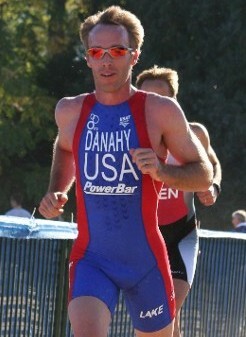 He also works with novice to professional endurance athletes on the individual level. Kevin now lives and trains in Rehoboth Beach Delaware, where he is owner and operator of TriCoach. TriCoach provides training camps, clinics and coaching services for all levels of endurance athletes. 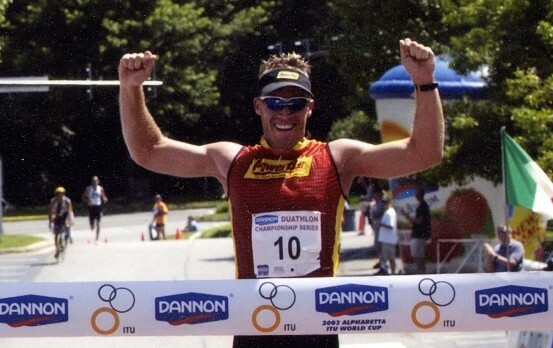 Kevin's first Triathlon was in 1999 and a year later he was racing Professional. Kevin lived in San Diego, CA from 2001-2005, training and racing the international circuit. 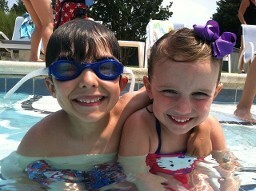 -Father of 2 wonderful kids!